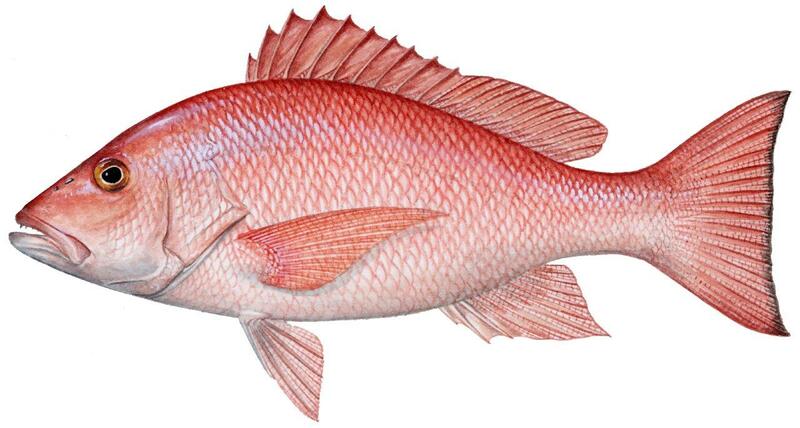 Welcome to Marine Resources Division's website for recreational angler reporting of reef fish species. Select the species below for which you are submitting information. 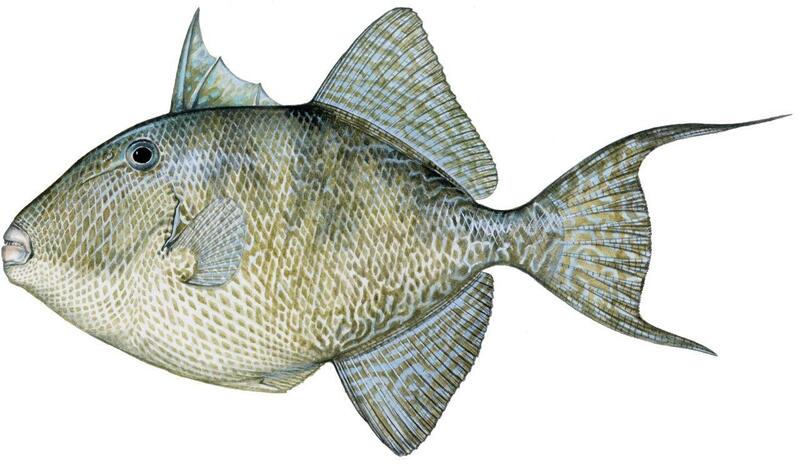 Illustrations by Diane Rome Peebles and provided by the Florida Fish and Wildlife Conservation Commission, Division of Marine Fisheries Management.